Lyme Disease in Kansas | What is Lyme Disease? 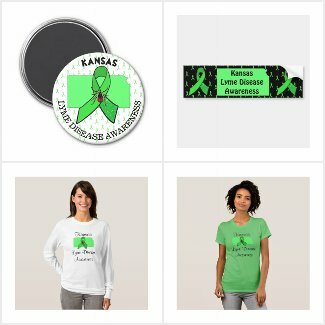 This page it to collect research, news articles, support groups, websites and organizations to help people who have Lyme disease in Kansas. If you have a support group, event or organization you want added please post in the comments below or contact us here. Thank you! Click Here for confirmed cases and estimated cases of Lyme disease in Kansas.